One of the aspects I most love about what I do is the relationships I build with my clients. From the very first time we meet to after the wedding, we make a connection that often turns into a lasting friendship. I get to know the back story to their relationship, where it all began, how long ago they met, what brought them to here and now, beginning a new and exciting chapter in their lives as individuals and most importantly, together as a couple. It all plays an integral role in their chemistry and the emotional magnitude of their images created on their wedding day. Kate and Jeff are no exception and I simply ADORE this couple. Let's start here: Kate is THE nicest and most genuine soul you will ever meet in your life. Jeff has the ability to make anyone smile and laugh (ESPECIALLY Kate!) with one spoken word. Together, they are a truly dynamic and made-for-eachother duo. They have been together for what feels like a lifetime and their wedding put the seal on what I am positive will be a lifetime of lasting, evolving love and adoration. 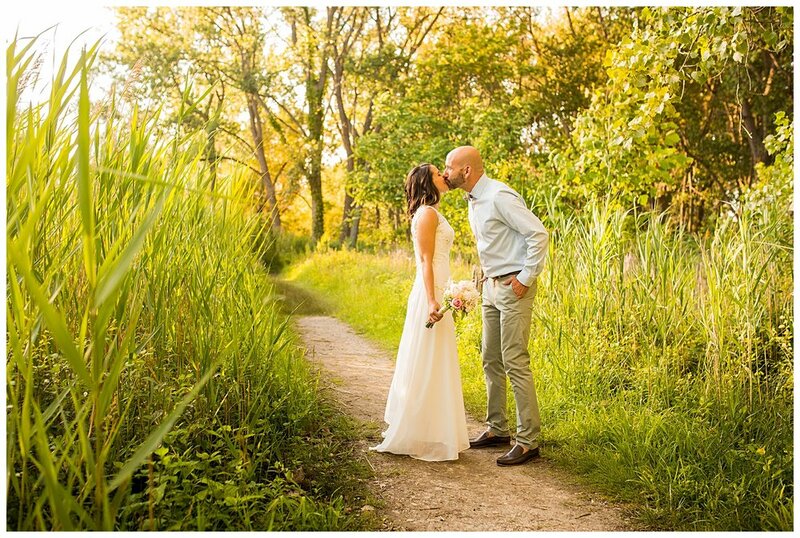 Their wedding was held at the always gorgeous Becker Farms in Gasport, NY, offering a rustic and breathtaking backdrop for the perfect wedding day. 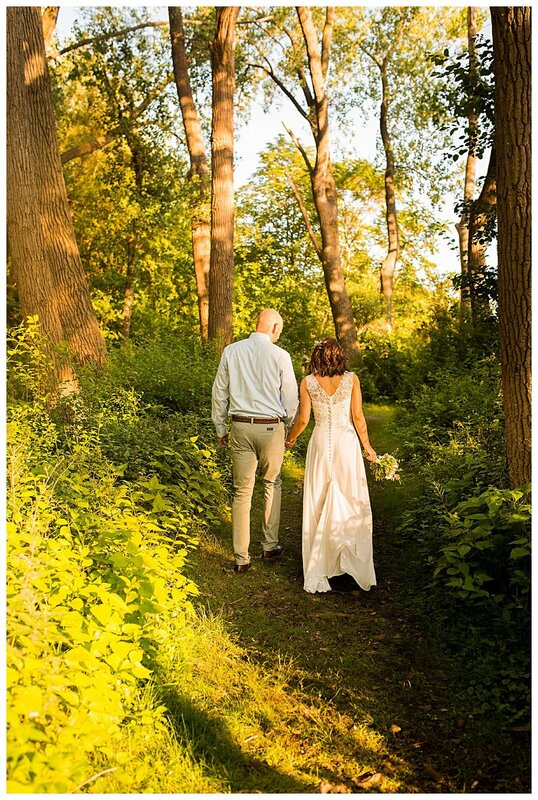 If you are planning your wedding, definitely check them out! 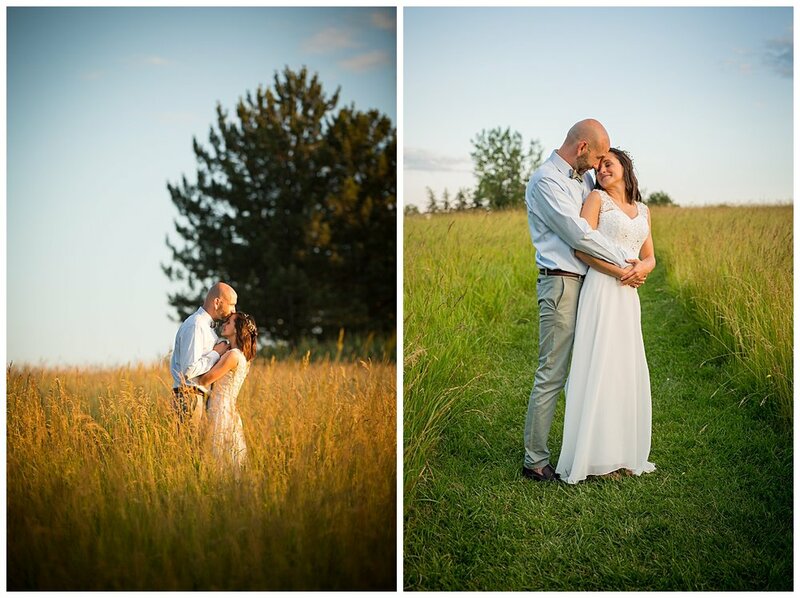 It was nothing but a joy to capture Kate and Jeff's wedding with beaming smiles and love at every turn. 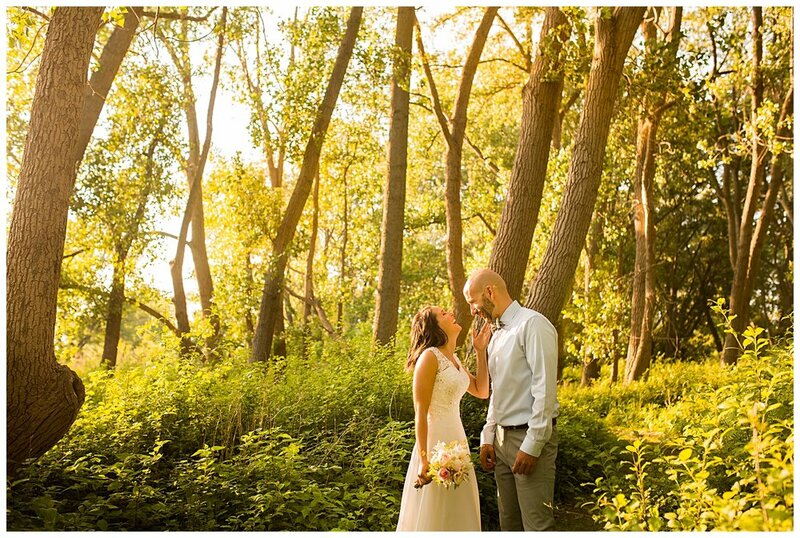 Please enjoy some of our favorite shots from the day and their wedding story. Ever the comedian, Jeff left an adorable and hilarious "love poem" for Kate when she returned from the salon. Not only did he say how much he loved her and as you see "Kate is the girl I'm going to marry," he also let everyone know where a spare key was to let the dogs out! Kate's dress had the most simple and elegant silhouette and a low back to die for! Jeff is an avid bike rider. I remember asking Kate how Jeff was doing when I arrived at the salon and she of course said "Great! He's actually taking a bike ride this morning!" There was of course no surprise. So, appropriately bicycles were the theme for the wedding. 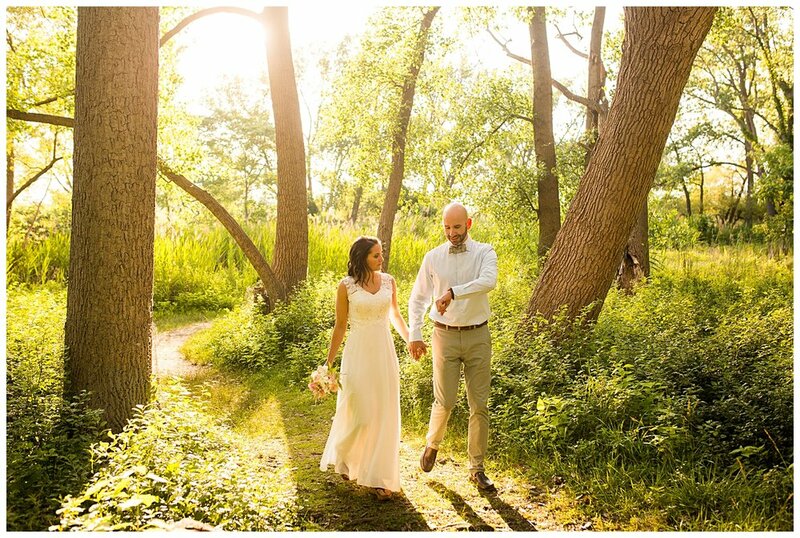 Kate and Jeff decided to do a first look, which I am a huge fan of! 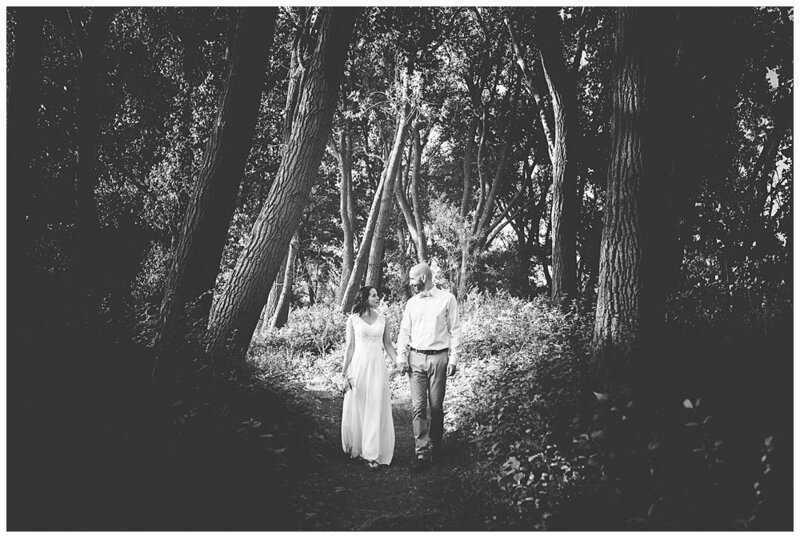 It was so sweet watching Kate quietly approach her groom, and Jeff was so calm and relaxed. Every wedding brings with it personal elements that are truly unique and special. Kate's father passed away a few years ago and they wanted a way to have him at the wedding. Kate's mom brought out a framed picture and placed it on a seat in the front row. This was such a touching moment in the day I had to capture it. Thank you Kate and Jeff for allowing me the great pleasure and honor of telling your wedding story. I had an awesome time photographing your wedding and working with your family and friends!